One of the best things you can do for your family is create a trust. Trusts assist you in placing your assets outside the reach of creditors and the state. They can also provide you with a means of apportioning out money, property, or resources, depending on your unique needs. An experienced estate planning attorney can help you choose the perfect trust for your circumstances in order to keep your assets safe. The attorneys at Brave Law Center, P.C. can help you craft the perfect estate plan that will take considerable stress off you while also providing a sound financial foundation for your family. Contact our office today at (309) 685-7900 to get started. A trust is a document that allows a trustee to hold money or property in a trust for the benefit of certain people called beneficiaries. A living trust is simply a trust that you create while you are still alive. 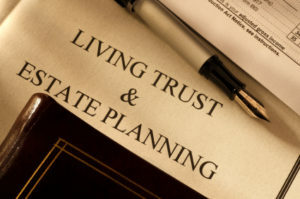 Living trusts are by far the most popular choice for many people, as opposed to a trust that is created upon death. 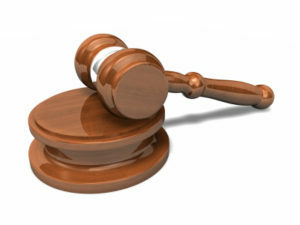 There are detriments and benefits to both, so it is best to speak to an experienced attorney at length before choosing. Living trusts can provide you with the perfect framework to hold assets, invest assets, and keep your life’s work in the hands of your family and out of the hands of the court. The probate process in Illinois is long and complex for individuals who have a net worth of more than $100,000. Odds are, if you own a home, your total worth exceeds that amount rather quickly. In order to bypass the probate process, you should meet with a knowledgeable estate planning attorney. While trusts may require a bit of thought about serious or somber issues, the benefits you and your family receive are immense. Brave Law Center, P.C. is happy to walk you through the process from start to finish. If you would like to get started on a living trust today, contact Brave Law Center, P.C. Call (309) 685-7900 to schedule your appointment.